Okay, maybe not THIS exact minute but very soon. So, remember that Christmas story contest I held last year that I’ve never gotten around to posting comments on or sending out promised evaluations? Yeh, that one. 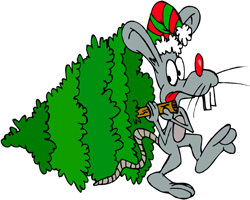 Okay, so even though I’m admitting to being a major slacker, I do want to create a THIRD AND FINAL Christmas story anthology for release this fall. The winners of the contest are automatically in this new anthology. But I need about 10 more stories. A few I’ll pull from the contest but I’m open to looking at new stories for inclusion. They won’t be posted here on the website and they won’t be voted on, but I will read them and get back to you by the end of the summer. Christmas themed short story, any genre, appropriate for LDS readers, written by LDS authors. Previously unpublished. Maximum word count = 3,000. Copy and paste the story into an email. Do NOT send attachments. 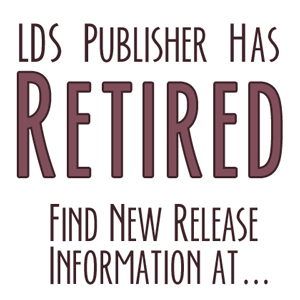 Email your story to me at lds publisher at gmail dot com with the Title in the email subject line. I will send a confirmation of receipt of email. Please follow these guidelines to the letter! For best practices, you can read through this post and follow those very detailed guidelines. Just remember, no posting, no winners announced, no evals. The contests were fun, and already changed the course of my history. Thanks for putting them on! Previous post: May 2013 Prize Sponsors!